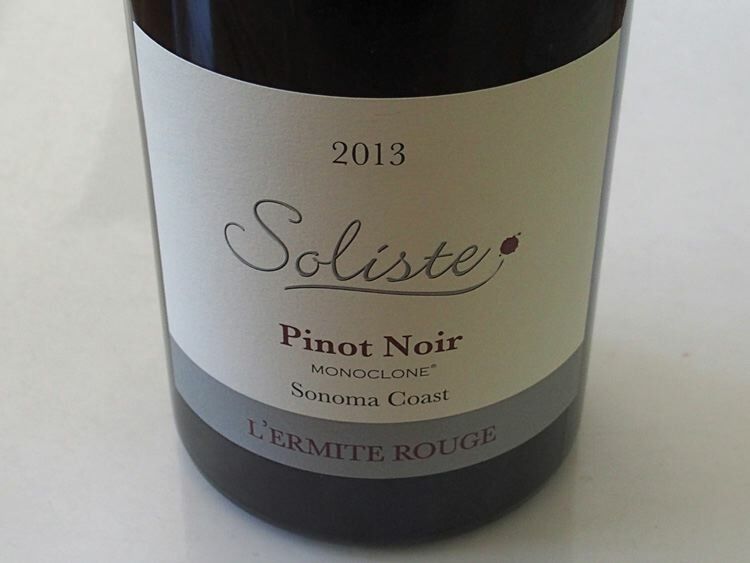 Expensive & Allocated Crimson Liquid: Are Cult Pinot Noirs Worth It? 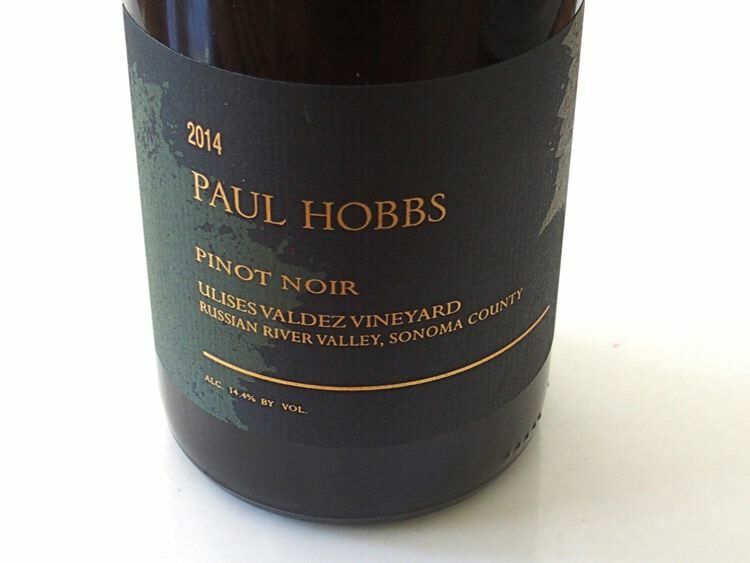 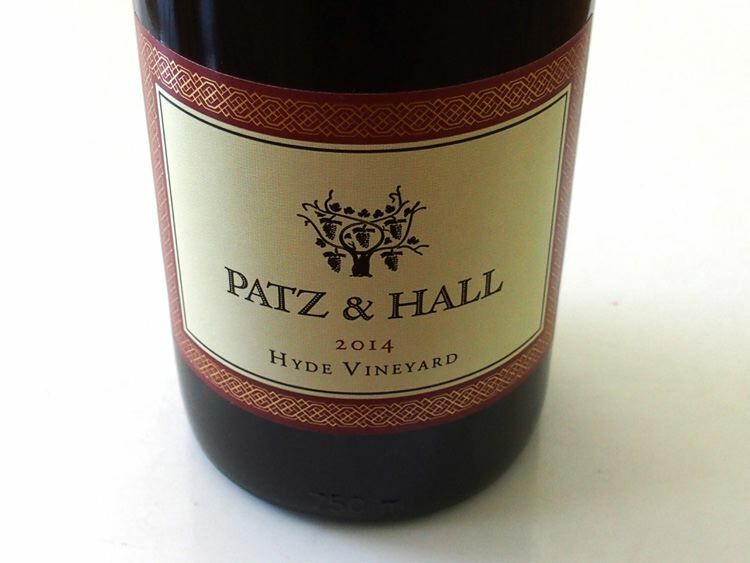 Produced in very small quantities, impossible to find unless you are on the mailing list, expensive, absurdly priced on the secondary market, and often sold on the secondary or auction market rather than consumed, there are certain domestic Pinot Noir collectibles that strive to set the standard against which other domestic Pinot Noirs are measured. 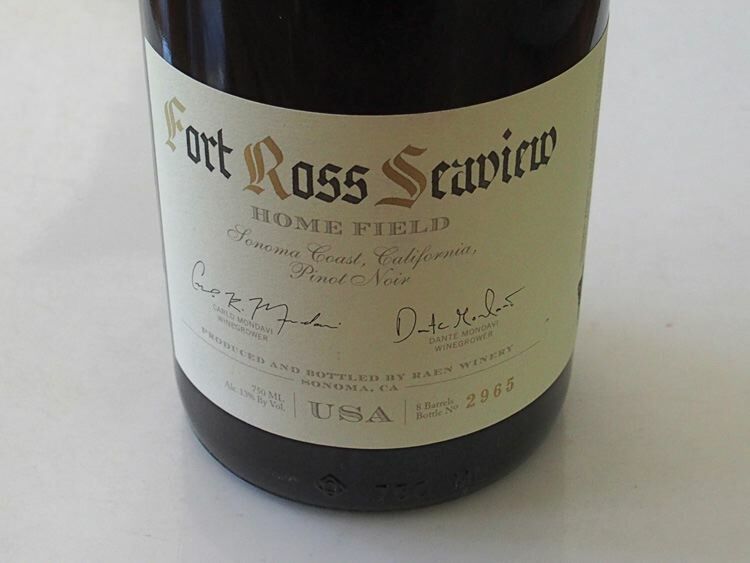 These wines can also carry disparaging titles such as “monuments to elitism” and “toys for millionaires,” but are more often affectionately referred to as “cult-classic collectable” wines. 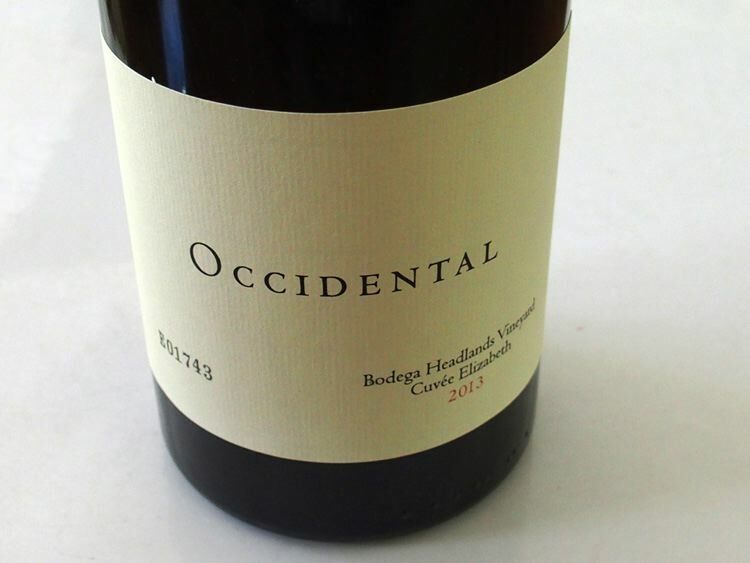 The mailing lists for these wines have frequently been filled for years, and often there is a waiting list to get on the mailing list. 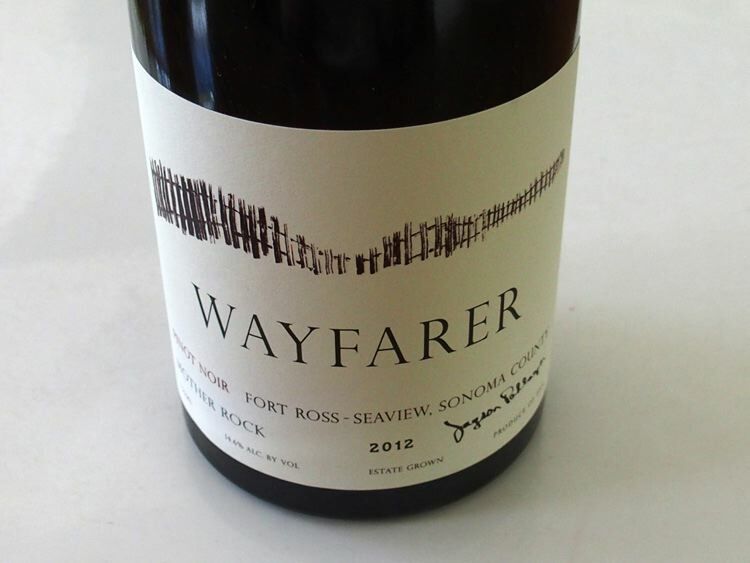 Williams Selyem was probably the first Pinot Noir producer to achieve cult stardom, a cult winery before cult was cool, and is credited with originating the mailing list. 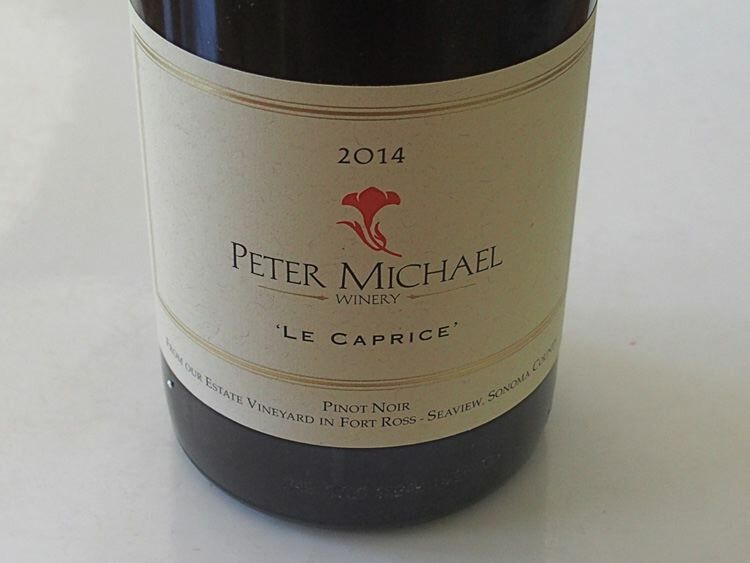 Of the myriad of Pinot Noir produced domestically, much of it is what I would call a beverage, while only a small percentage is "wine." 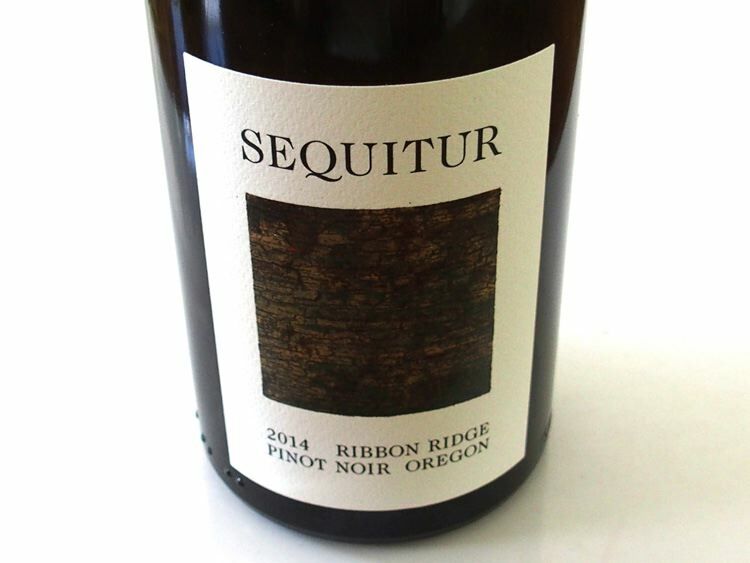 The Pinot Noirs reviewed here are truly "wines," that represent a special commitment to quality and therefore understandably demand a high price. 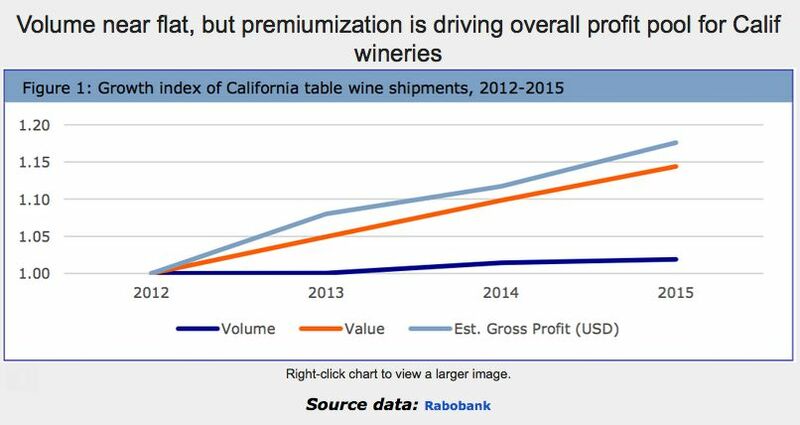 A subject for another day is the escalation of wine premiumization, something the Wine Curmudgeon wrote about recently: “The wine premiumization stranglehold gets tighter,” http://www.winecurmudgeon.com/winepremiumization- stranglehold-gets-tighter/. 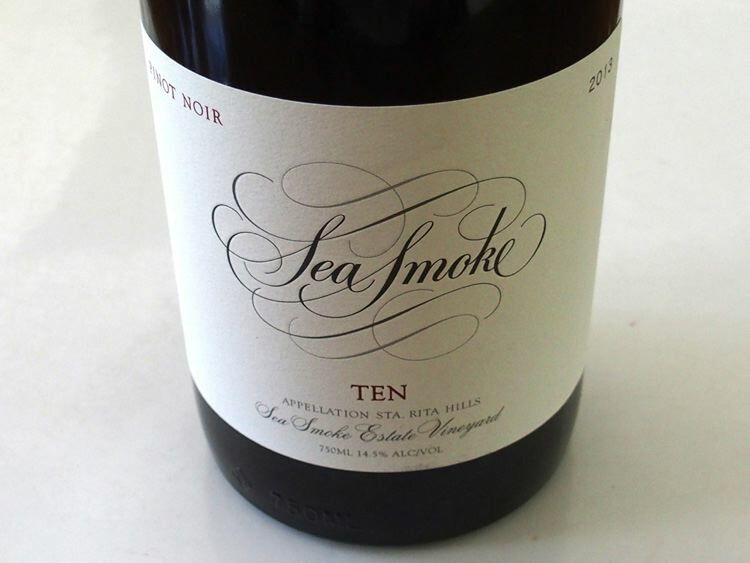 Except for the Soliste wines that were obtained directly from the winery through a mailing list, and the Sea Smoke and Patz & Hall Pinot Noirs that were sent to me for review, all wines were purchased from the retail marketplace and the prices reflect that sourcing.